Pakistan is the Islamic country and also the first Islamic atomic country. 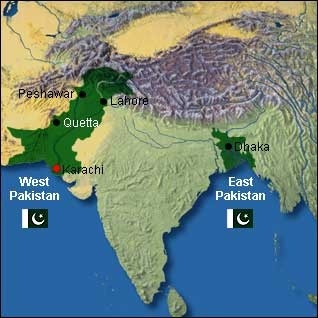 Pakistan came in existence in 1947, when the British leave the sub continent. Hindus were against the Muslims. They don’t want to see the separate country for the Muslims of sub continent. Their mission was to get the full control of sub continent in their hands. Muslims of sub continent tried very hard to get the separate country. At last one day, they succeed in their mission and get the separate homeland. Few year’s latter, they realize that they will have to do more things from the security of their country. They work hard and bring new things for the security of their beautiful homeland. Against India in the war of 1965, Pakistan soldier fought with great courage and confidence. 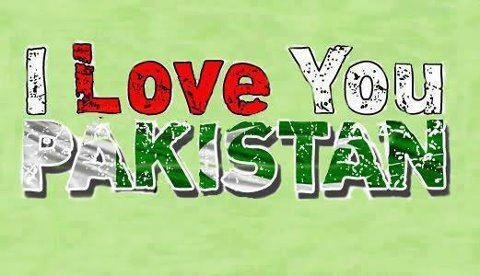 All the Pakistan’s peoples were united. In this war India attacked on the border of Lahore and their wish was to do breakfast of that day in Lahore. But they fail to demolish the Pakistan army. 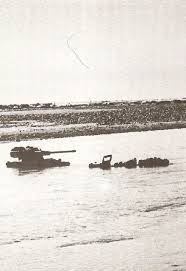 One brave soldier loaded his dress with grenades and let down on the pull of river Ravi. When a tank of Indian army touches the body of this brave man, a very power full blast comes due the explosives. The heavy tank of Indian army flies in the air for some feet due to the big blast and come back on the pull with great pressure. The pull of river Ravi destroyed due to this blast. That was the only way in those days to enter in Pakistan. In this way Indian army goes back to their country with shame. Due to these conditions Pakistan starts their atomic work. They start their atomic work to maintain their resources and also for agriculture and other fields. In 1974, 74 miles far away from the border of Pakistan India do the successful experiments of their atomic project. India was very happy and wants to destroy Pakistan again. In this reaction Pakistan also increase their speed of the atomic project and now they also want to do the experiments of their atomic project for the safety of their country. One man which name was Dr. Abdul Qadeer Khan come to Pakistan for the service his country. In those days he was in Netherlands and working for them. Because he loves his country very much, that’s why he came back and works for the atomic project. 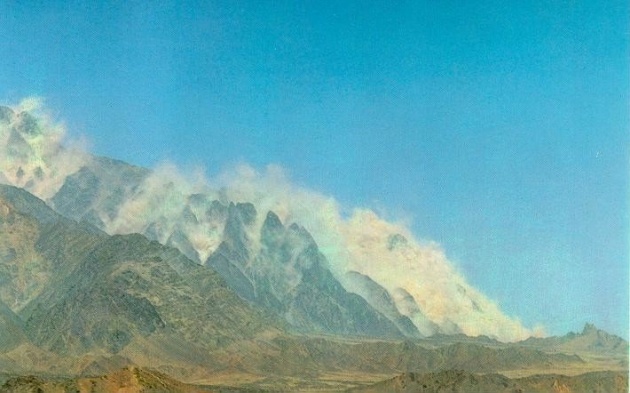 On 1998 at Chagai, Pakistan also do the successful experiments of their atomic project. Pakistan was the seventh atomic power of the world. Then Japan, USA and Russia banned Pakistan in lots of fields, because Pakistan does these experiments for their safety. That’s why all these countries lift up these banned and become the friends. Now these countries are good friends and dealing in many fields. I am ready to serve Pakistan always because I love my country. good luck ur blog is ver nice.